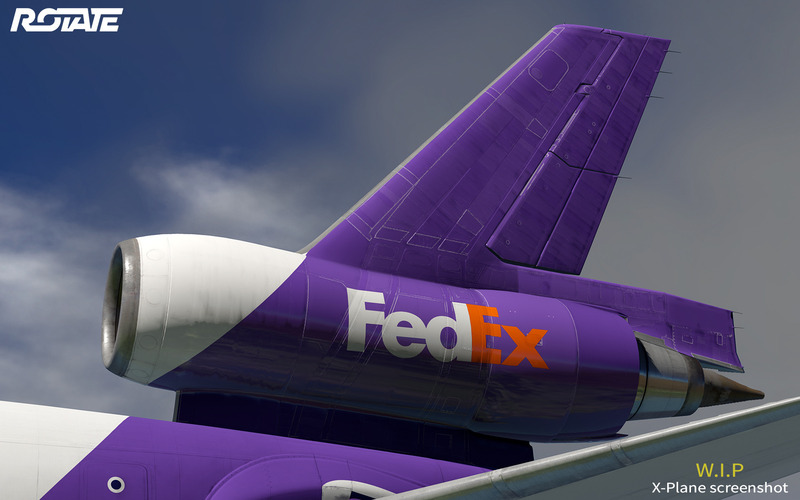 Here the last screenshot of the Rotate MD-11’s work in progress. This time we wanted to dedicate a special post to the work that is being done in the exterior, squeezing out the best of X-Plane’s PBR texture system. Enjoy!